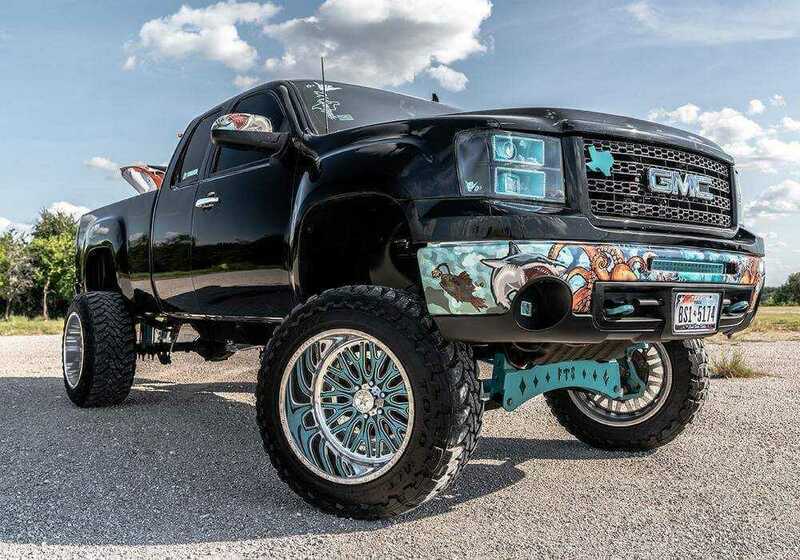 Why buy Rock Tamers mud flaps? 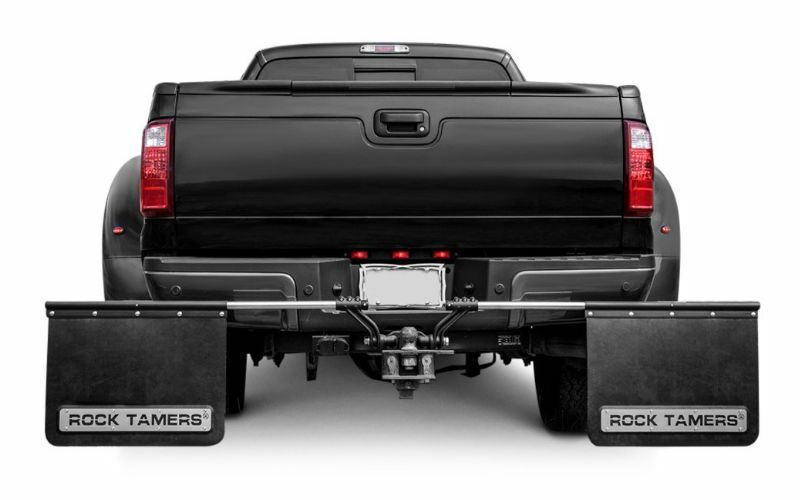 Rock Tamers is a universal mud flap system that mounts to standard 2.5’’ hitch receiver. 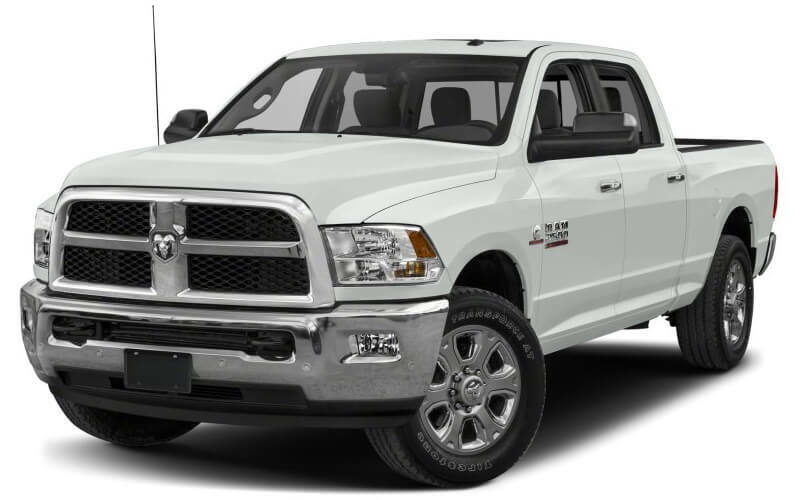 It is fully adjustable, so you can easily customize it to fit your specific truck. 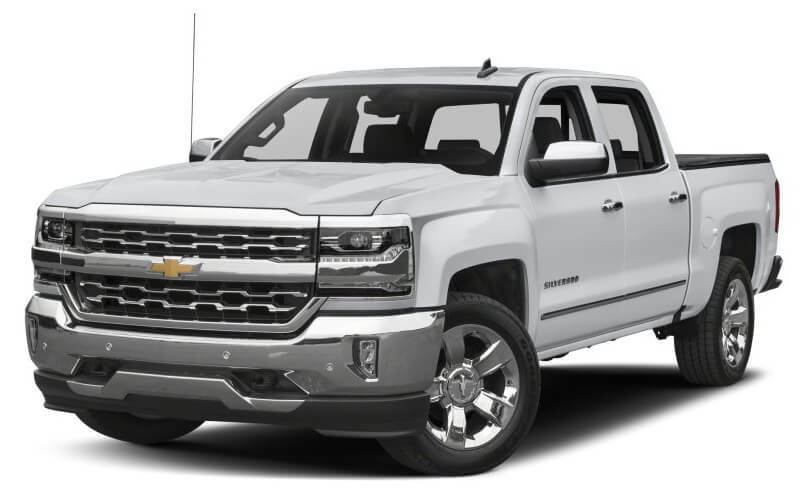 This is the only hitch-mount mud flap system on the market, that can be easily adjusted, easily installed and easily removed, when you do not need to tow anything. 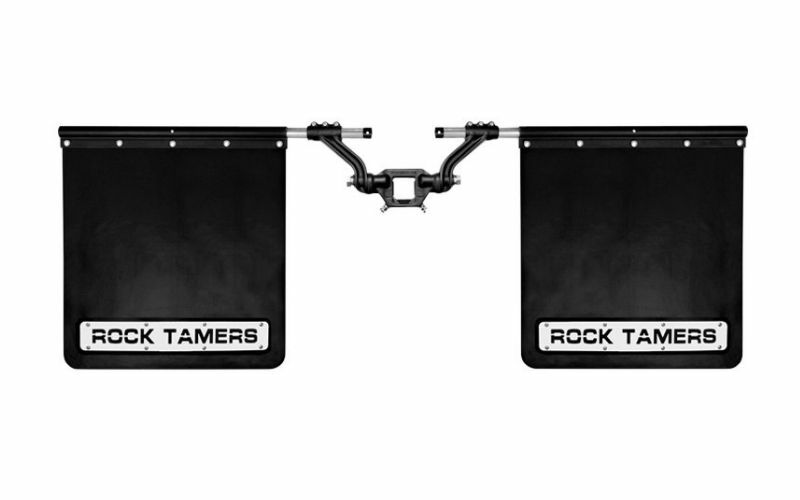 After being assembled only once, Rock Tamers mud flap system will be always handy whenever you will need to tow anything. 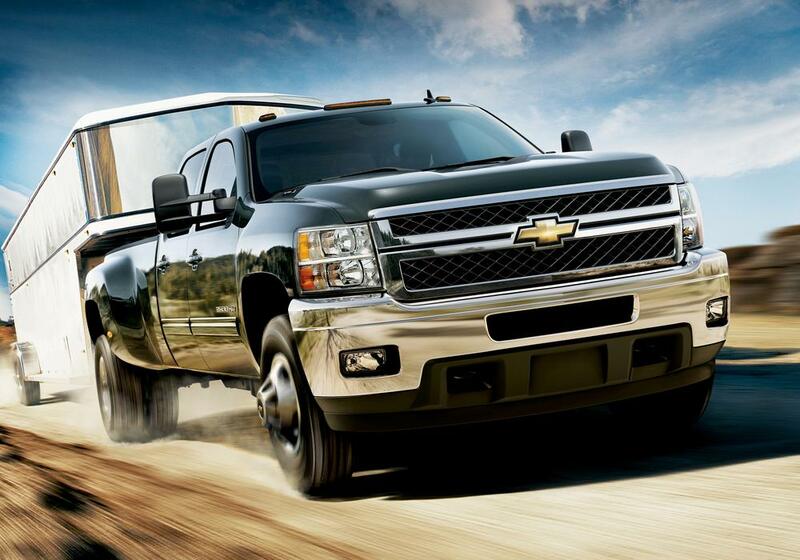 Just install it and protect your truck and towable. 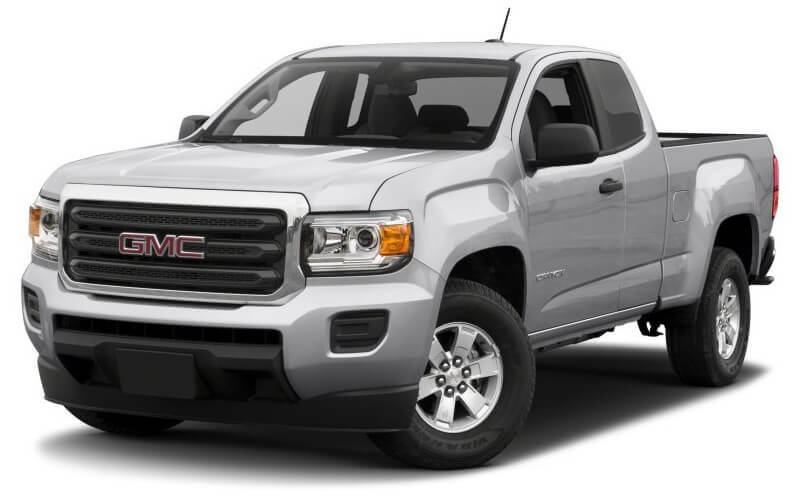 A reliable mud flap system is not just another fancy accessory for truck enthusiasts. 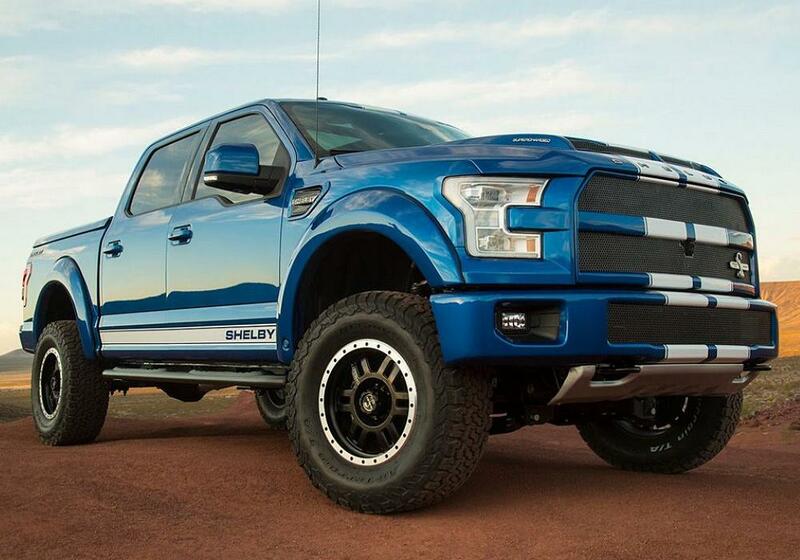 This is investment into the protection of your truck, snowmobile, UTV, ATV race car, boat, or whatever you tow. 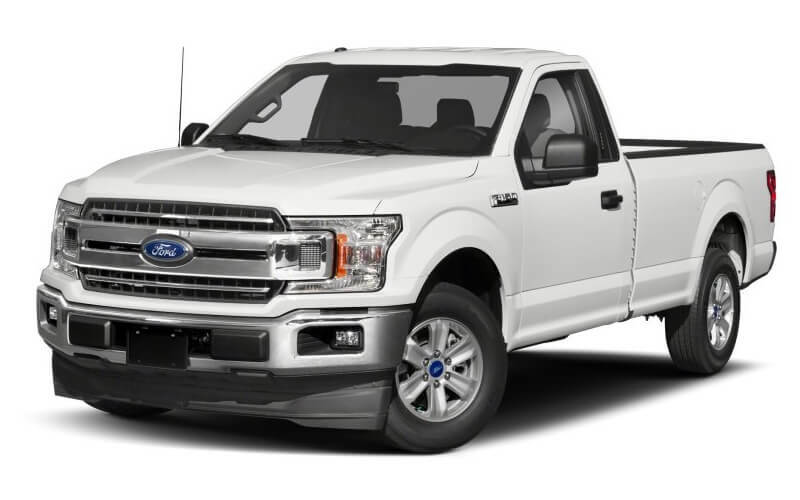 Here are 3 good reasons if you are into towing and need a convenient, reliable and affordable solution, that will serve for years and will protect both your truck and your towable. Rock Tamers system protects against backsplash, as the molded channels direct water flow down. 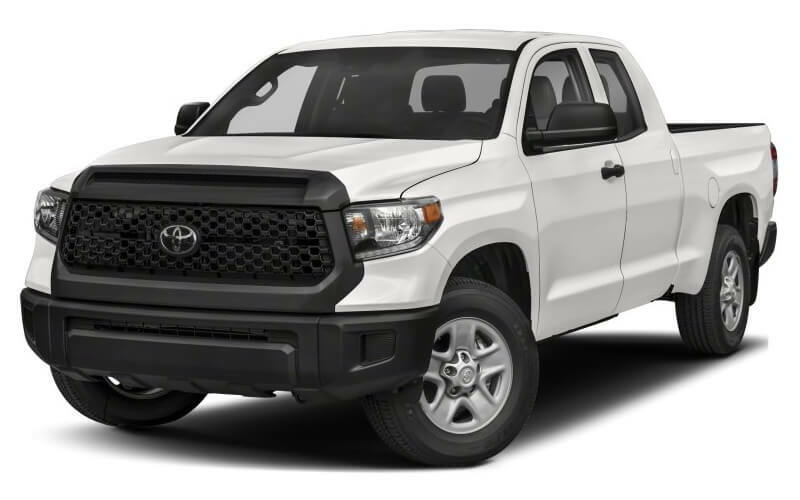 Horizontal adjustment system of the support rods allows adjusting width of the majority of trucks available in the USA. Instructions and hardware are included into the kit. Give you folks 5 stars, as I love the way these mud flaps adjust. I can change the position in accordance with ride height when I tow something and the bed is loaded. I like these mud flaps. Good investment. Recommed to anyone who is into towing.